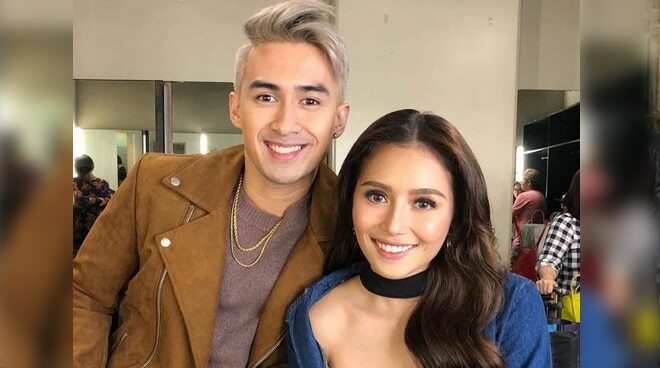 On her latest post on Instagram, “Pinoy Big Brother 737” big winner Miho Nishida shared a clip of her birthday surprise from rumored boyfriend Young JV. The controversial star thanked the rapper for gathering together family and friends closest to her heart. Miho, who admitted that she recently underwent cosmetic surgery, revealed on Tonight with Boy Abunda that she already loves JV despite not being officially in a relationship with him. JV also divulged he feels the same towards the Fil-Japanese actress.